This is the perfect tour for the true adventurer! 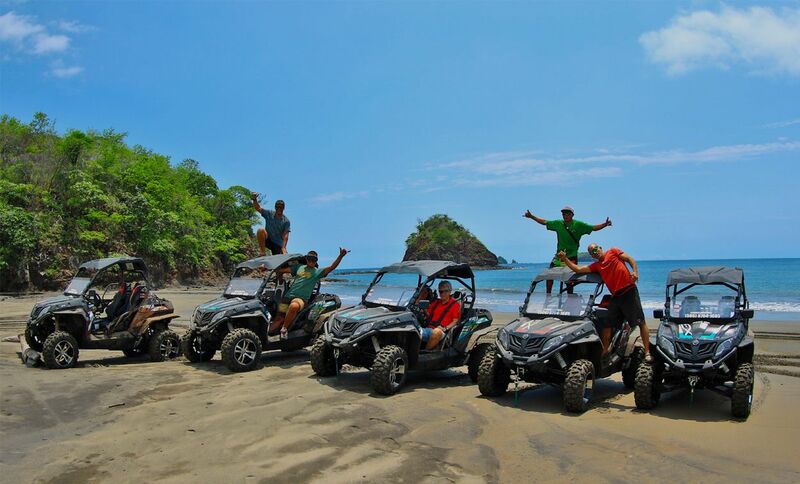 Monkey Buggies are the best way for those who want to explore the Guanacastecan culture, for adventure lovers, adrenaline seekers and, of course, visitors who seek out the beautiful and remote landscapes of this tropical paradise. The monkey buggy tour runs through small communities where the local residents preserve the culture, driving by lookouts, through the mountain terrain and past a long list of notable landscapes. 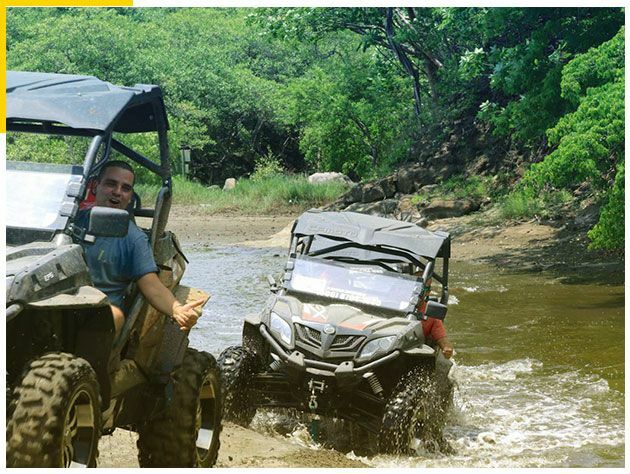 This is the best way to explore the hidden gems of Costa Rica. During the tour, we will stop at a 100-year old family rural farm for a cultural demonstration to see how the Guanacastecans make the Corn Tortillas, which represent the Costa Rican identity. The tour is also suitable for nature lovers, where you can spot different species of plant and animal life along the way and enjoy the beauty of Costa Rica’s gorgeous Pacific Ocean coast.